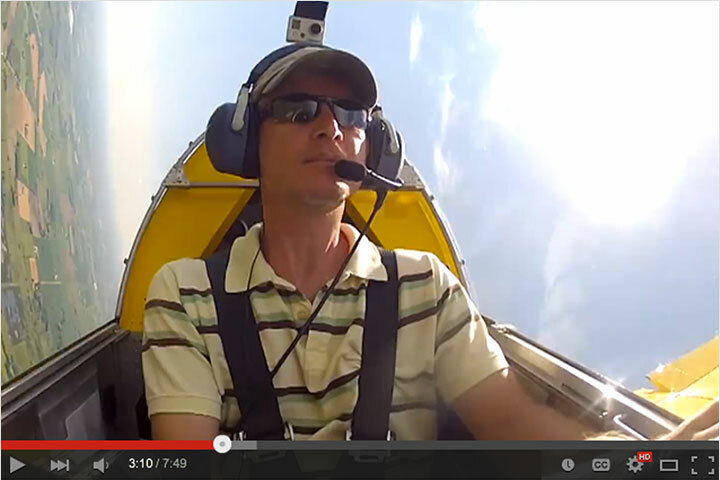 The SubSonex single-place jet aircraft is ready to resume testing after EAA AirVenture Oshkosh 2010. 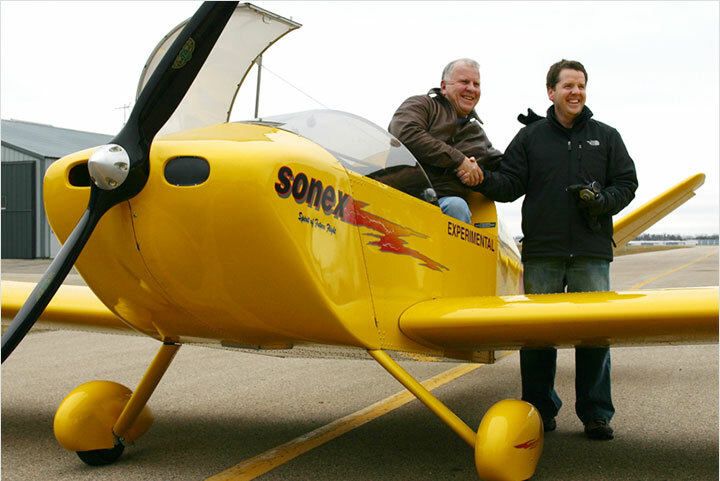 Following a series of initial high-speed taxi tests, the Sonex Aircraft Hornets’ Nest Research and Development team determined that a review and modification of the aircraft design was necessary to achieve acceptable handling qualities for the average pilot. 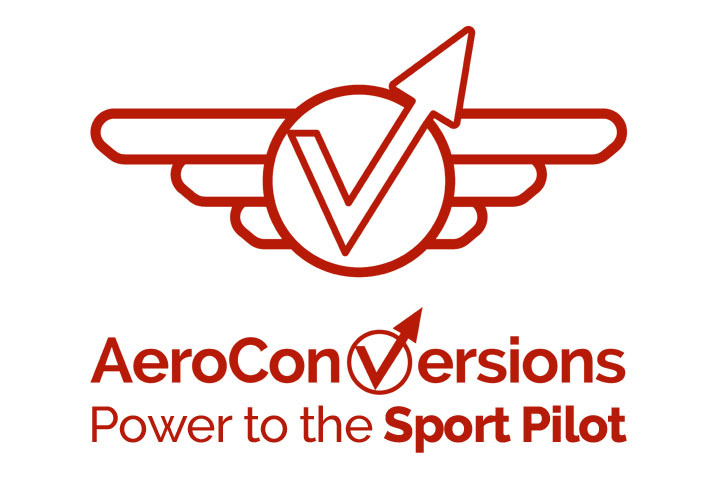 Due to the increased power offered by the new PBS TJ-100 engine selected for the SubSonex, it was determined that a tricycle gear configuration would be needed to increase yaw stability on the ground in the transition phase approaching takeoff speeds. 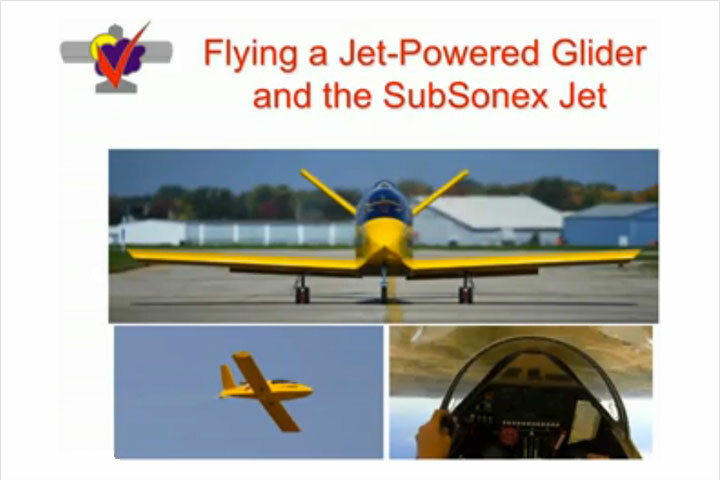 The SubSonex will be on display with its new gear modifications at the Sonex Aircraft Homecoming and Open House Fly-In on Sunday, July 25, and at the Sonex Aircraft Hornets’ Nest R&D AirVenture booth display: North Aircraft Display Area, booth 622. 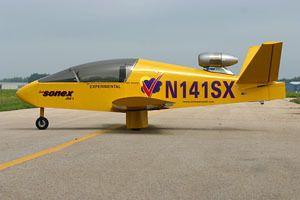 Unveiled at AirVenture 2009 under the banner of the Hornets’ Nest Research and Development program, the SubSonex jet was intended as an effort to study the feasibility and marketability of a small, single-place homebuilt jet aircraft. 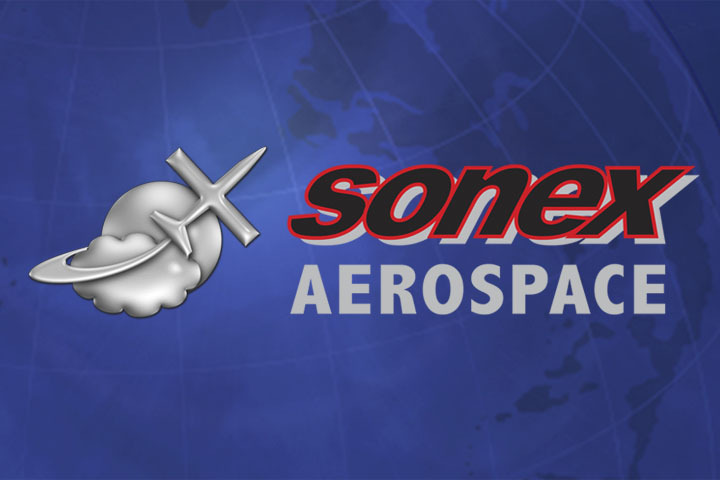 The SubSonex has attracted a tremendous level of interest from the public and aviation press, however, Sonex Aircraft, LLC has not yet decided if the aircraft will become an available homebuilt aircraft product. Following first flight of the aircraft and a full series of flight tests, Hornets’ Nest designers plan to construct a second SubSonex prototype with a larger cockpit, enhanced landing gear system and other refinements to further evaluate the aircraft concept.